Not yet you overly texting Jerks! 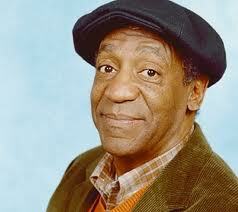 Bill Cosby rules, and he is also a connoisseur of silent films.....just like me. Do you always believe the internet when it says someone is dead?